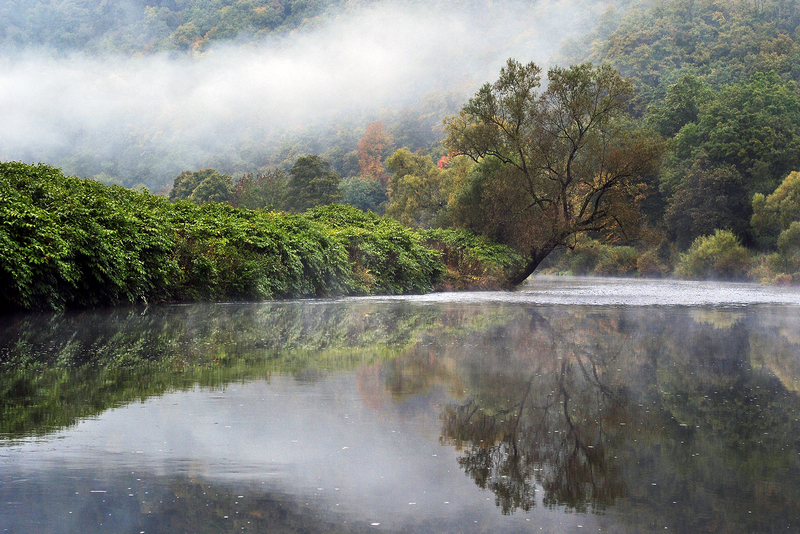 A canoe trip on the Sieg is a very special experience. 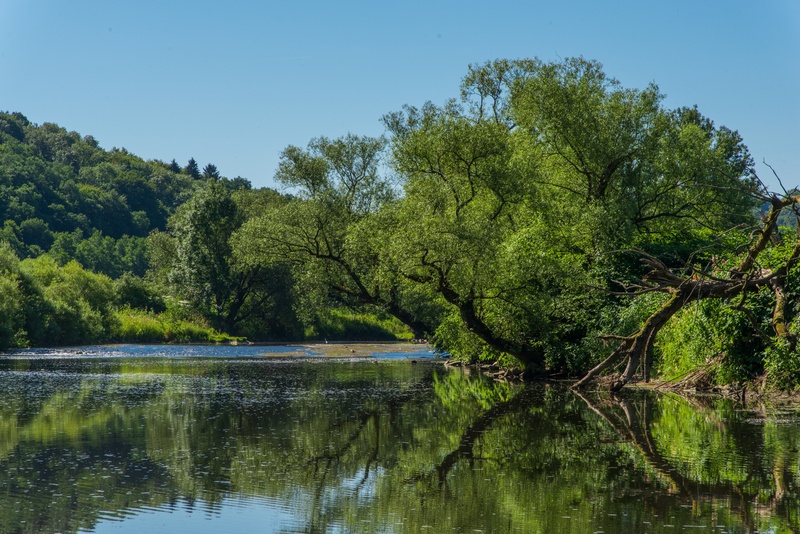 A 70 km stretch of river between Windeck and the point where it flows into the Rhine is one of the most beautiful and most ecologically important stretches of water in Germany and has thus been designated a conservation area. 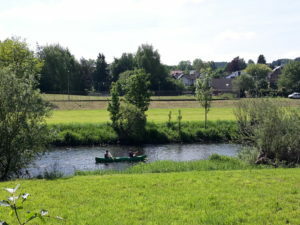 The locations for starting and ending canoe tours in the Eitorf area are in the centre of the town, directly next to the Sieg bridge and at the Happach camping site in Bach. Up-to-date information on water levels, water temperature and precipitation data is available on the website of the Landesamt für Natur, Umwelt und Verbraucherschutz NRW [NRW State Office for Nature, the Environment and Consumer Protection], as well as from the water level service of the Kanu-Verband NRW e.V. canoe association on telephone number 0203 7381 651 (recorded message).